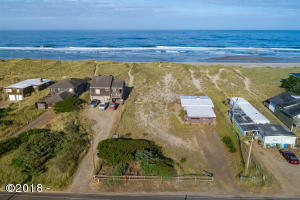 OCEANFRONT LOT! 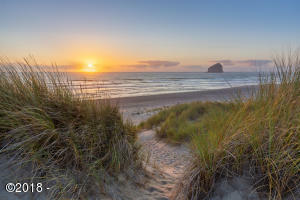 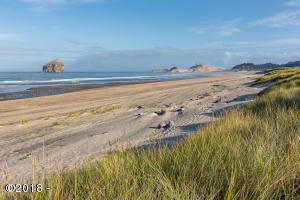 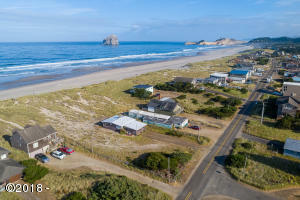 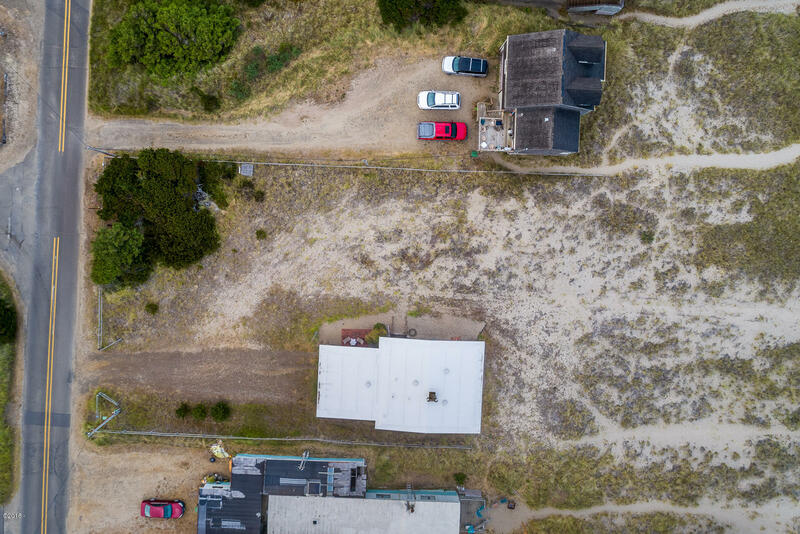 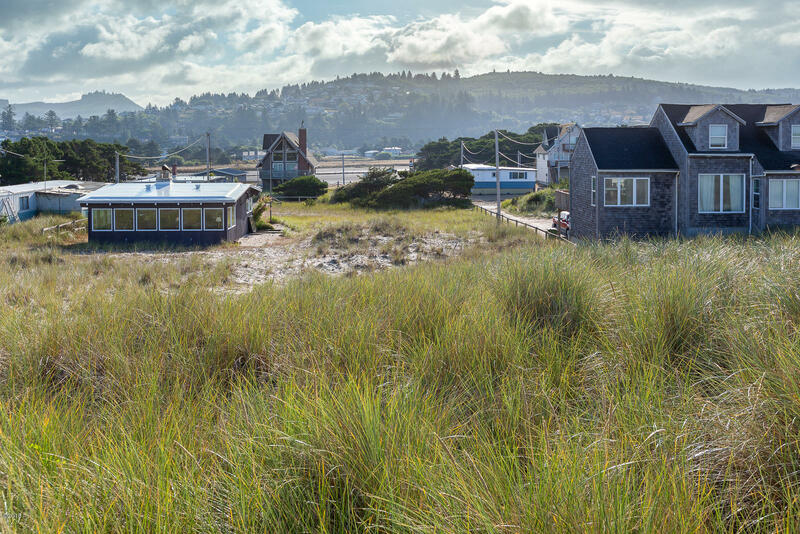 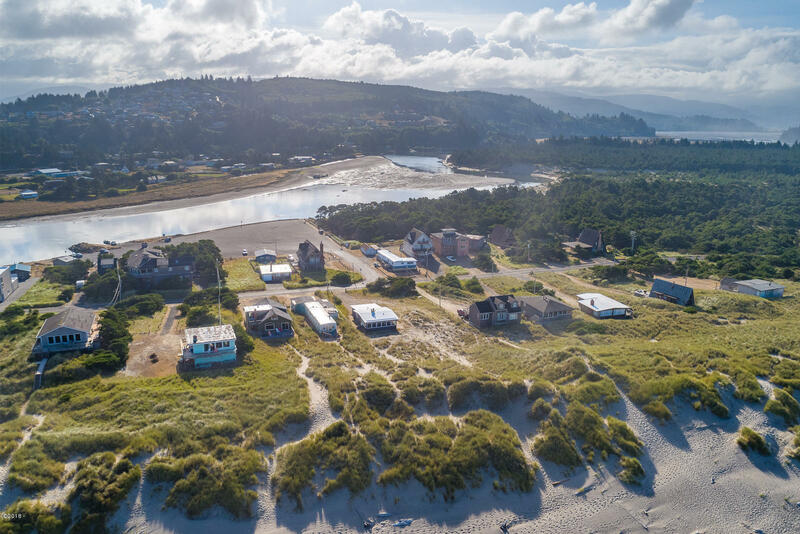 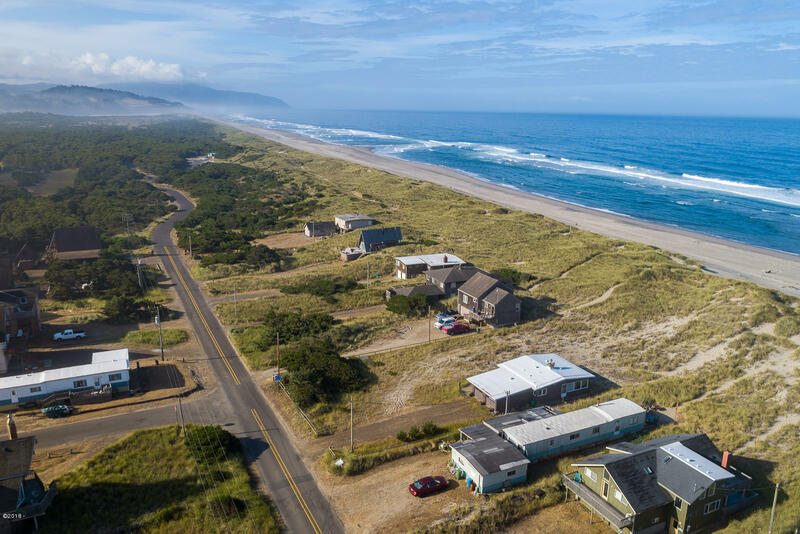 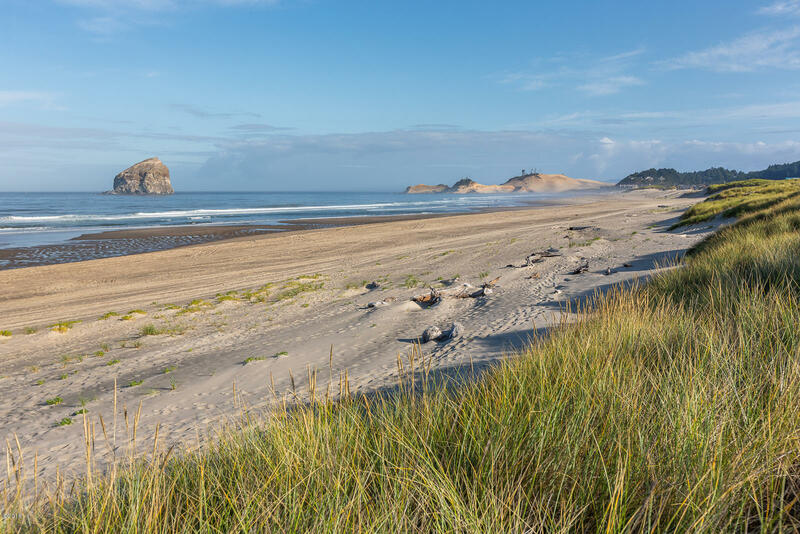 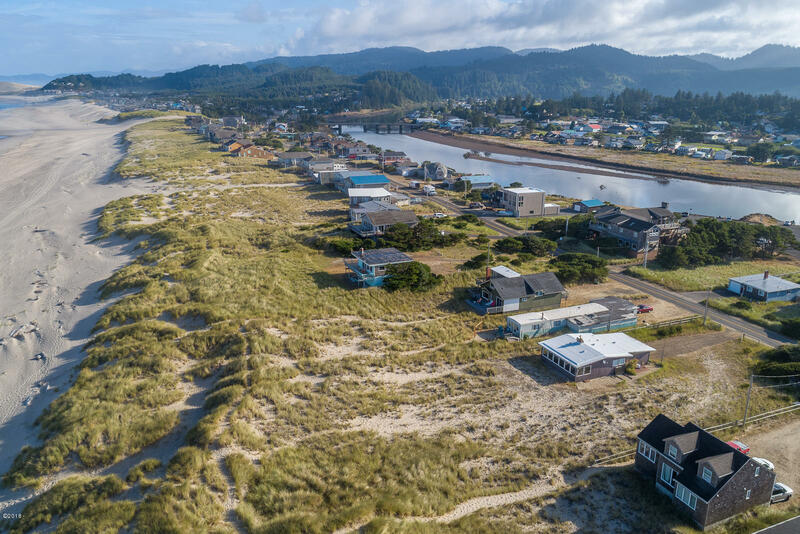 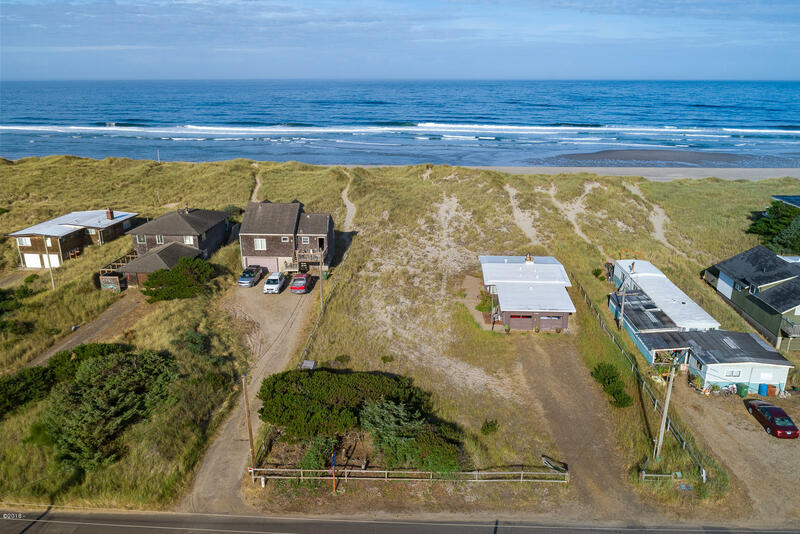 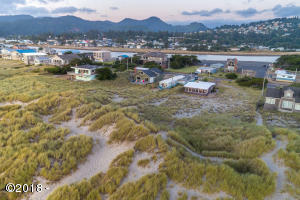 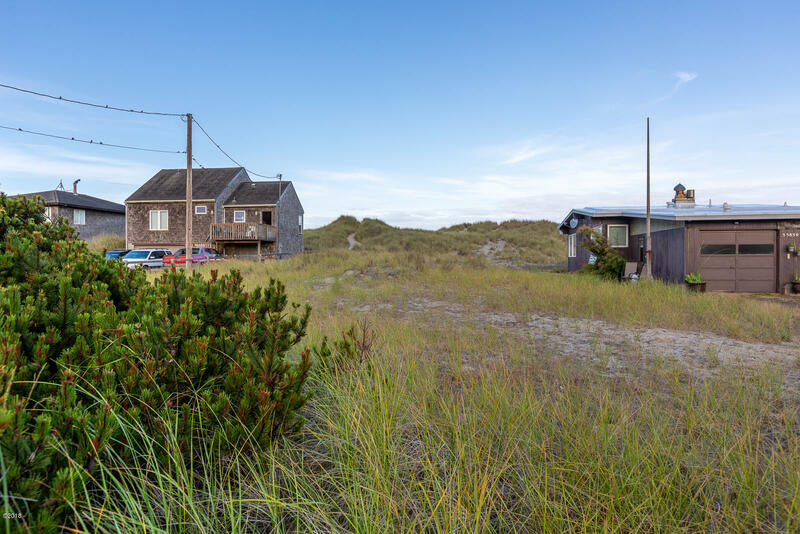 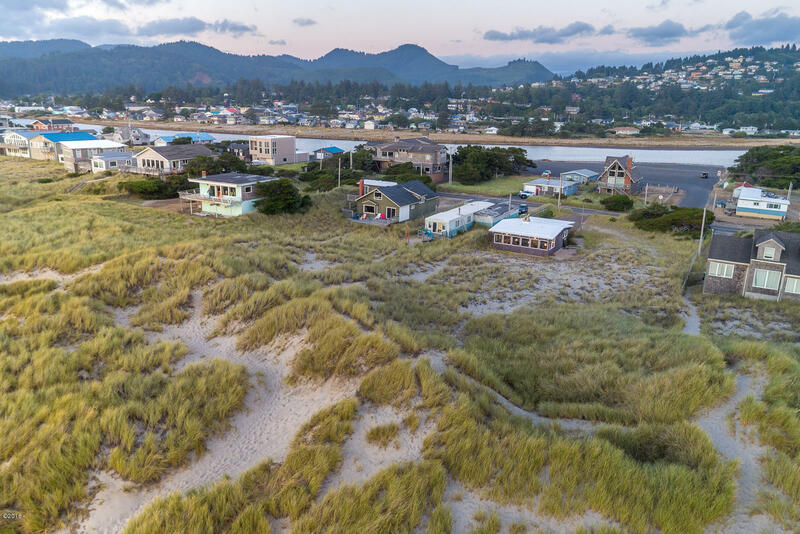 Build your dream house on .20 acre lot in Pacific City. Nestucca River and world class fishing just steps away. 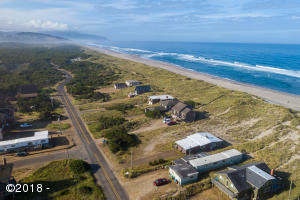 Just a few minutes to shopping and restaurants. 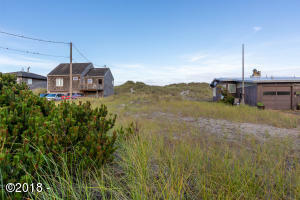 Only a few oceanfront lots are still left-get one before they’re gone! Directions From 4 way stop in Pacific City proceed west on Pacific Ave over bridge, straight at stop sign, then left onto Sunset Dr.